Uther has a precious magical relic of the Old Religion locked up tight in the Camelot vaults. Many have lost their lives trying to reclaim the Crystal of Neahtid, but the ruthless warlock Alvarr could succeed where they failed. For Alvarr has a secret weapon – Mordred. Morgana has always shared a powerful bond with the druid boy, but will she go as far as turning thief and traitor for him? 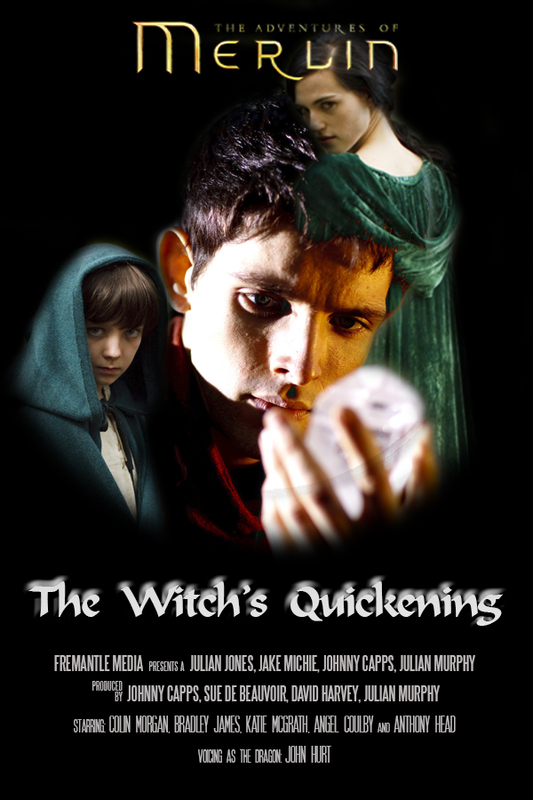 Merlin is shocked by her choice, and by the true purpose of the mysterious crystal.